The Most Expensive Player in all League of IPL The name of the Tournament that represent the world of cricket is the IPL or the Indian Premier League the first in 2008 it is the Match of 20 over’s in the world which has seen many countries in the world have started organizing the T-20 tournament here the expert says the IPL is a most expensive Premier League in the world. 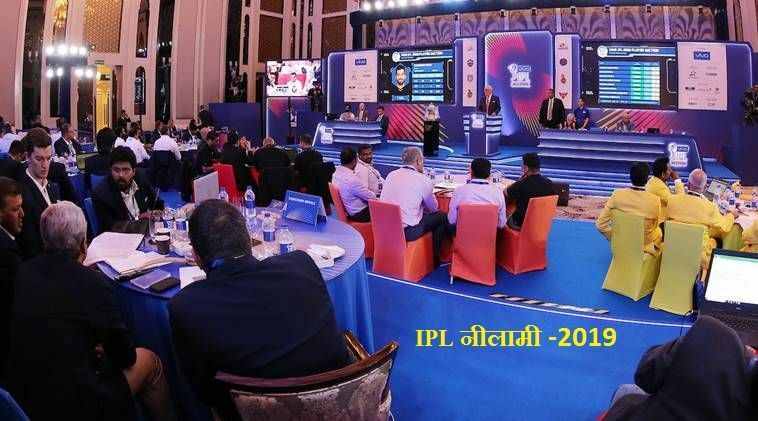 In this segment we have told the name of the three most Valuable players of the IPL and there Price so far. Learn what the responsibilities of the International Cricket Council (ICC) are.